The Falls best kept secret. 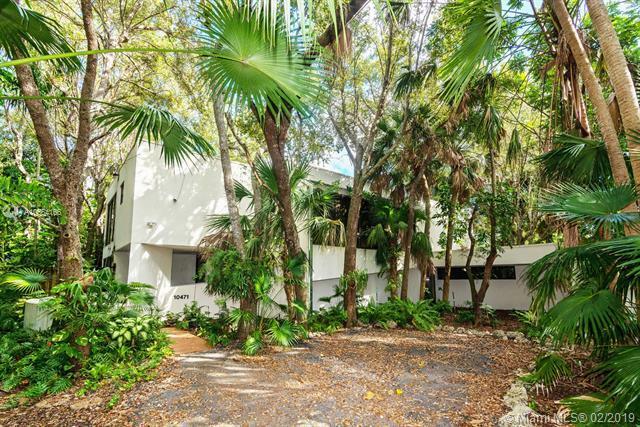 Outstanding opportunity to live in an exclusive and secluded neighborhood. Two story modern style home, 4 bedrooms with 3.5 baths plus office, is hidden and tucked away at the end of a no-through street. This diamond in the rough offers exciting scope for a renovation designed to your own requirements. 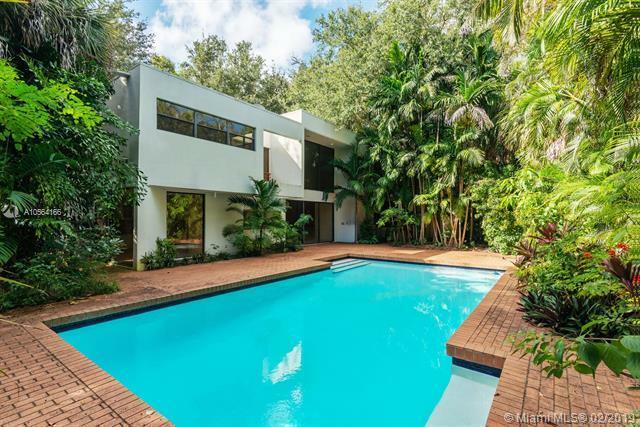 The perfect location between Kendall and The Falls, this property features volume ceilings, spacious rooms, bright kitchen, and walls of windows offering views of the lush green outdoors. So very peaceful, quiet, and private. For children, a great environment for imaginative outdoor play, tree houses, and pool fun. Close to sought-after schools. This gem is on an amazing lot waiting to become your dream home.